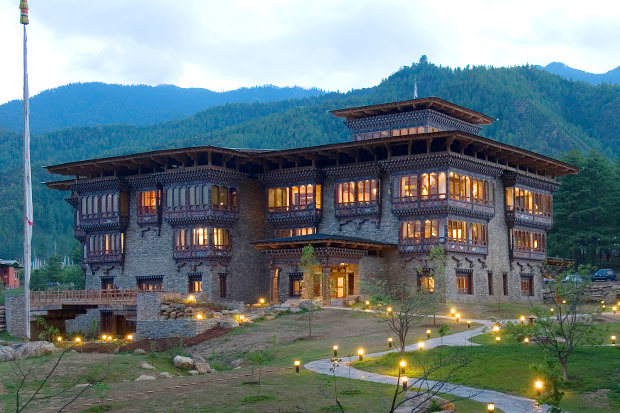 Escape to an oasis and savor a relaxing moments with choices of excellent luxurious accommodation and dining options and superb Bhutanese hospitality wherever you go. We have vast network of selected and preferred style of luxury hotels and resorts for the discerning travelers. Escape and enjoy special treatment the moment you walk through the door and enjoy that extra special touch. Experience and immerse yourself in the great outdoors by staying and spending one –two nights with deluxe camping trip soaking deep into the heart of the most breath taking natural scenery with the sights and sounds of nature. Having your own dome tent set-up and relaxing yourself away from the crowded city. 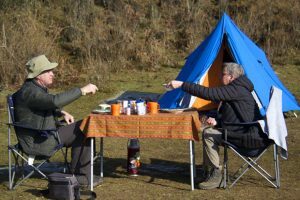 With numerous hiking options and exploring village farms, there is simply too many ways you can come close with nature in Bhutan. With some of the world’s toughest trekking trails to its credit, Bhutan is indeed an adventurer’s delight. 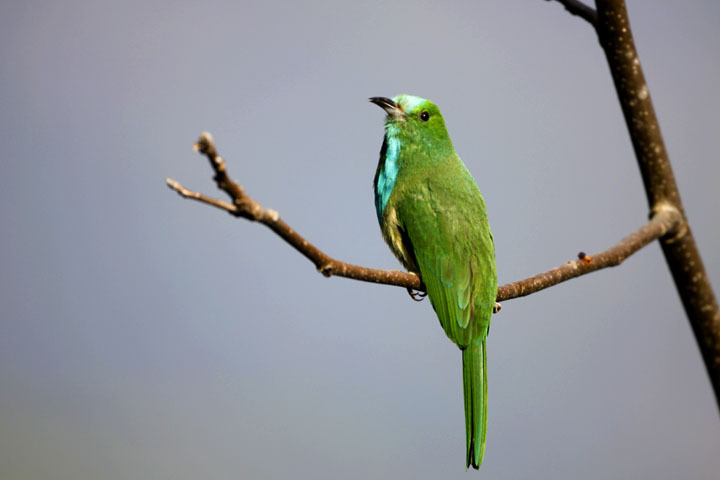 We can take you through spectacular biodiversity, quaint hill villages and unending natural splendor. 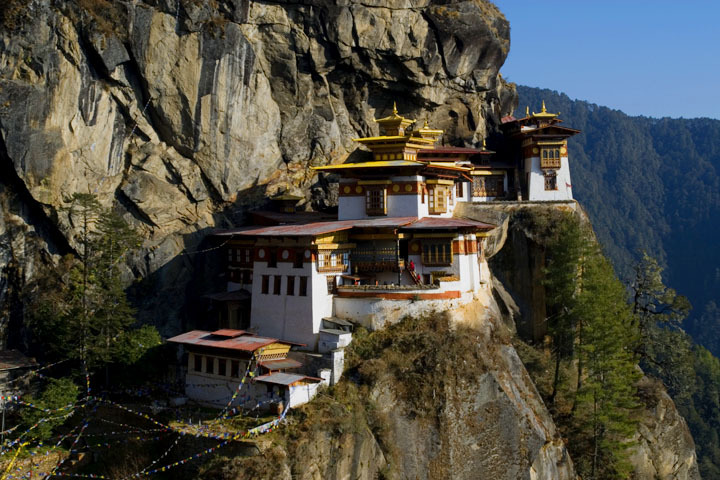 Bhutan in the Himalaya is one of the most remote and secluded kingdom. It offers an ideal environment to enjoy an intoxicating yoga, meditation and other practices for inner wellbeing. As Buddha explained, human problem and suffering arise from confusion and negative states of mind and that can be removed by our positive state of mind. Unwind a daily yoga and meditation retreat and enjoy your Bhutan holiday with maximum day opportunity in exploring the charm of Bhutan. 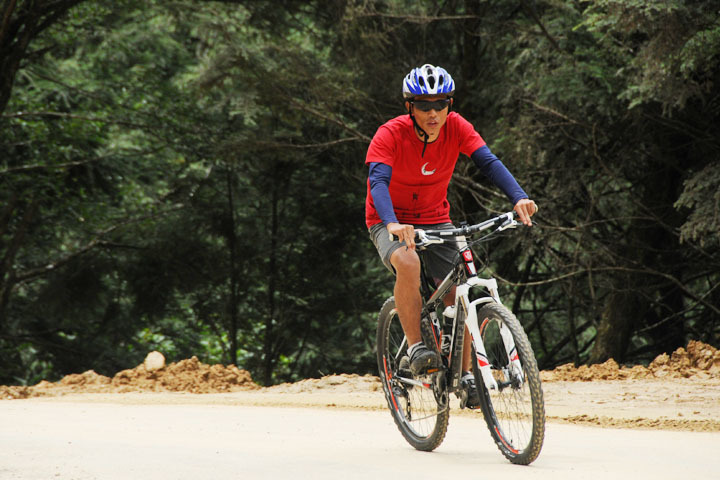 The glacier fed fast flowing untamed rivers of Bhutan provides one of a kind of adventure experience for travelers seeking water sports in an unspoiled and unexplored environment. 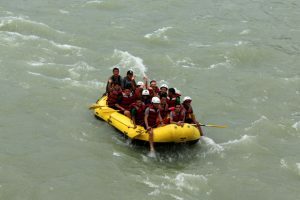 Whether you are looking for easy rafts or large and powerful heave curved-out narrow valley rafts, we can arrange a rafting & kayaking trip for you regardless of age and experiences. Our scenic white river rafting and kayaking water sport are perfect for anyone looking for an ideal challenge for their trip in the pristine natural setting. Take an exciting white-water rafting route down the Mo Chhu and Pho Chhu rivers. There are numerous hot spring found in Bhutan and has been used by the Bhutanese people for centuries with a belief that water has miraculous healing power and medicinal properties to cure certain diseases. We see less tourist giving values in discovering the naturally hot spring, though it is common among the local people. Come and admire the natural splendor, dip into the pristine natural hot springs and enjoy the great countryside with scenic and beautiful hiking trails through rich forest with sights and sounds of nature. Unwind the traditional practice of hot stone bath therapy by spending a night in a typical Bhutanese farmland. 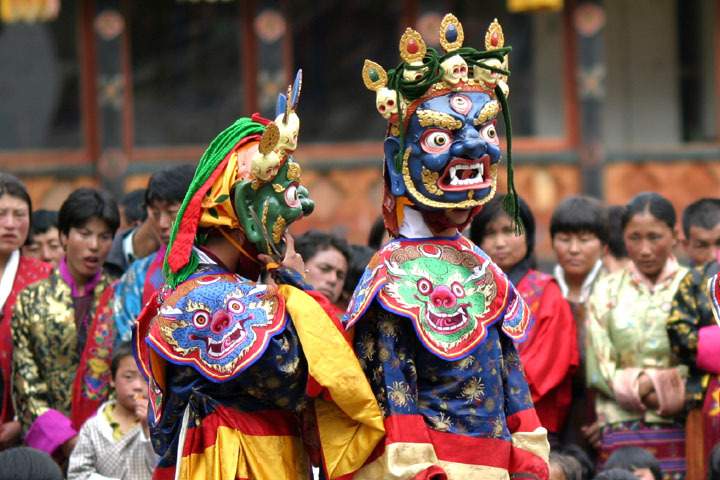 It is a ritual in itself and is one of the favorite activities for the local Bhutanese people as a method to overcome various complications and illnesses. Along with hot stone bath an overnight experience of home stay offers an opportunity to experience the complete lifestyle, culture and day-to-day activities of the host family. 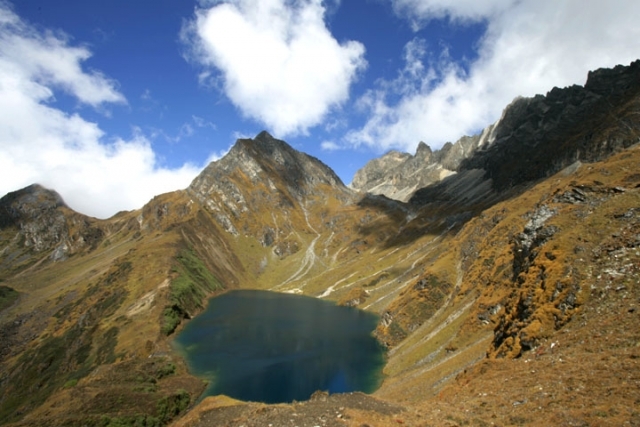 Visitors will enjoy home-cooked meals and the unparalleled hospitality of a Bhutanese host. Young couples looking for romantic locales and solitude to immortalize their most intimate moments find everything so appropriate in Bhutan. 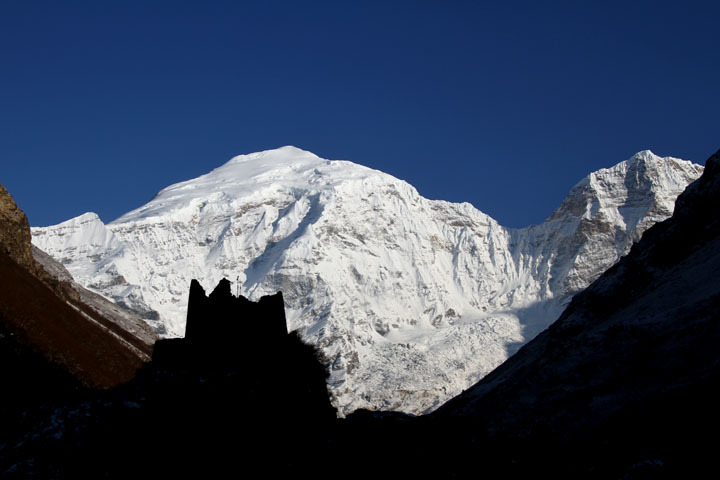 Sprawling valleys, snow-covered mountains and cool and cozy environment enhance their pleasure manifold. Explore some of the world’s highest fortresses and Buddhist monasteries with captivating beauty with Bhutan Luxury Tour. Savor the feeling of stepping back into time as you come across the old world charm of various monuments and rustic countryside. Watch local people wearing ethnic clothes and jewelry and participating in traditional dances and rituals. We offers the lifetime opportunities to witness the colorful culture encompassing grand festivals, delicious cuisines, inimitable handicrafts and more.